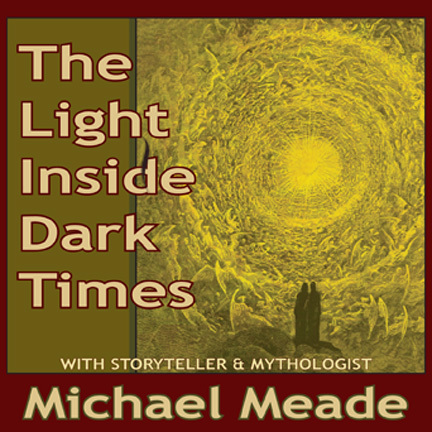 “Regardless of the conditions of the outside world, we are each here to transform our own lives from the inside and become a full expression of our unique soul.” So says Michael Meade when he talks about one of his favorite stories, The Tiger’s Whisker. 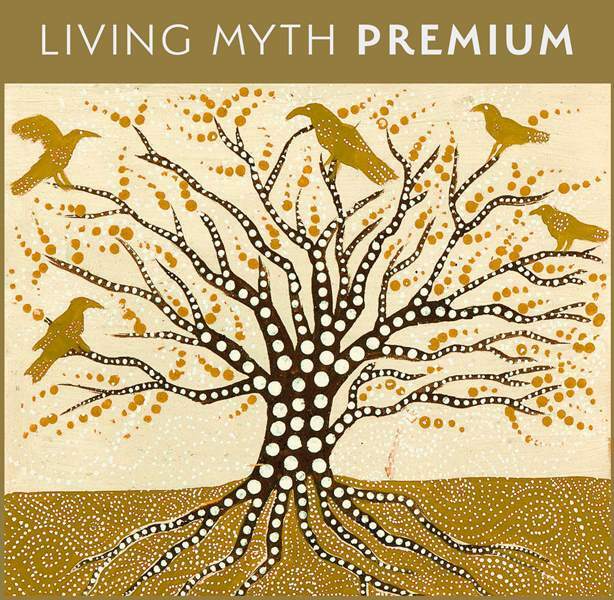 This episode of Living Myth includes a full telling of the famous tale of a woman who must face a living tiger in order to cure the ailment in her soul. What begins as a small village tale opens up to become the endless territory of the human heart that harbors an old sage, a fierce tiger and the need to find a cure for love. In a world troubled with collective anxiety and growing fears, it is helpful to know that on a path with heart, fear is the guide and what you truly love is the cure.